Here is a new track from the upcoming album, GENEVA by Chicago instrumental rock trio, RUSSIAN CIRCLES (out Oct 20th on Sargent House). 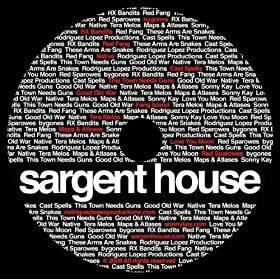 Sargent House and AmazonMP3 are giving away a free label sampler HERE. This entry was posted on September 5, 2009 at 8:58 am, filed under News. Previous Post: Recently Acquired + mp3s | Next Post: Best Fwends Added . . .